Spots like Marda, where people can get in touch with nature, are constantly in decline. 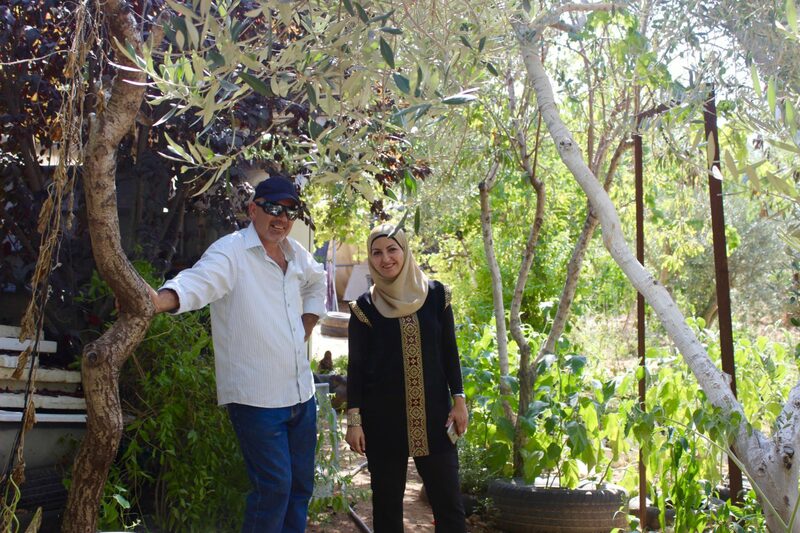 Marda Permaculture Farm is one of a few farms of its kind in the West Bank and the Middle East, to model and share eco-friendly and small-scale farming in the region. Located in the town of Marda in the northern West Bank, Palestine, the farm was founded in 2006 by Murad Alkhufash, an aspiring permaculturist. The setting further works as a demonstration of permaculture principles, techniques, and strategies. The practice entails adopting an innovative ethics and design-based process to make agriculture more sustainable, restore soil, conserve water, and redirect waste streams to achieve sovereignty and sustainability. The idea is investing in agriculture to build a local movement to strengthen the local economy and reach self-sufficiency and dependency. Inspired by day-to-day relationships between the community of Marda and the olive groves that surround the village, Alkhufash initiated the project as an invitation to Marda residents, to effectively provide for their basic needs. 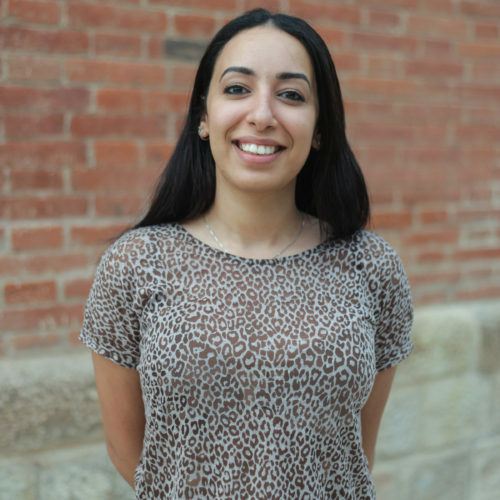 “Farming for Palestinians is not merely an activity that generates income but is rather a way of life which strengthens identity, communal action, and steadfastness,” Alkhufash said. Through Marda Farm, Alkhufash is moving towards promoting ecological, cultural and economic stability by continuing to develop a small scale permaculture site to serve as a model and training center for local farmers and international permaculture students. The project promotes food security, health, self-reliance, and empowerment. This is exhibited in the form of creating water harvesting models, recycling, energy conservation and home-scale garden production with readily available and locally-acquired materials. 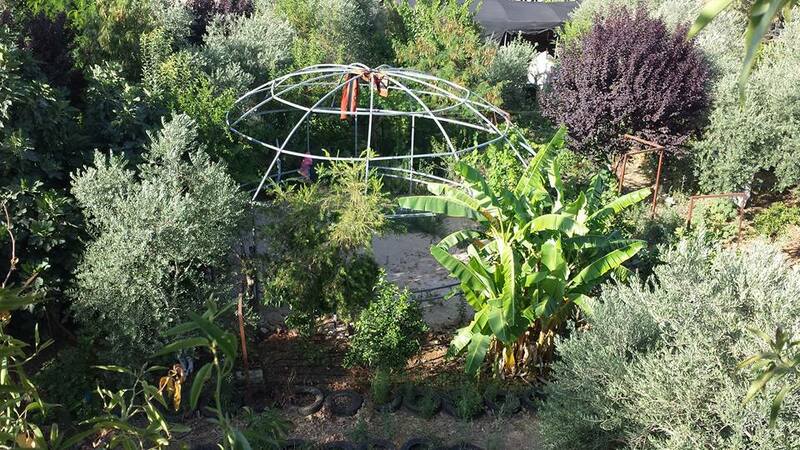 The farm also aims towards being a model of sustainable development and self-sufficiency in Palestine, as well as building connections with permaculture projects regionally and internationally. By Providing Permaculture Design Courses for international and local students, Marda Permaculture is establishing itself as a cross-cultural training and educational resource. The Farm strives to help people reduce costs by encouraging them to grow more of their own food, consuming less energy and water, and developing micro-enterprises to supplement their income using dryland permaculture techniques and tools. 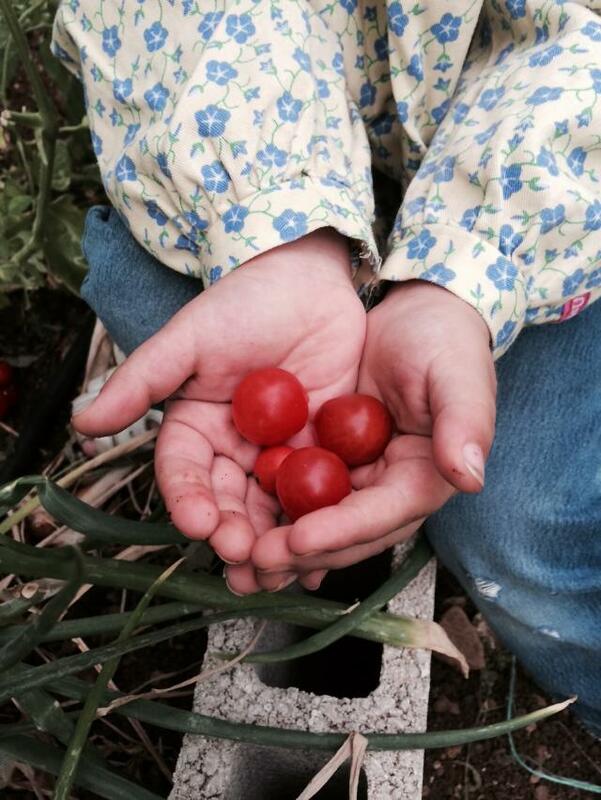 In addition to providing training for its local community, Marda Permaculture Farm is working on developing a sustainable income stream through providing outreach to permaculture students from across the globe. 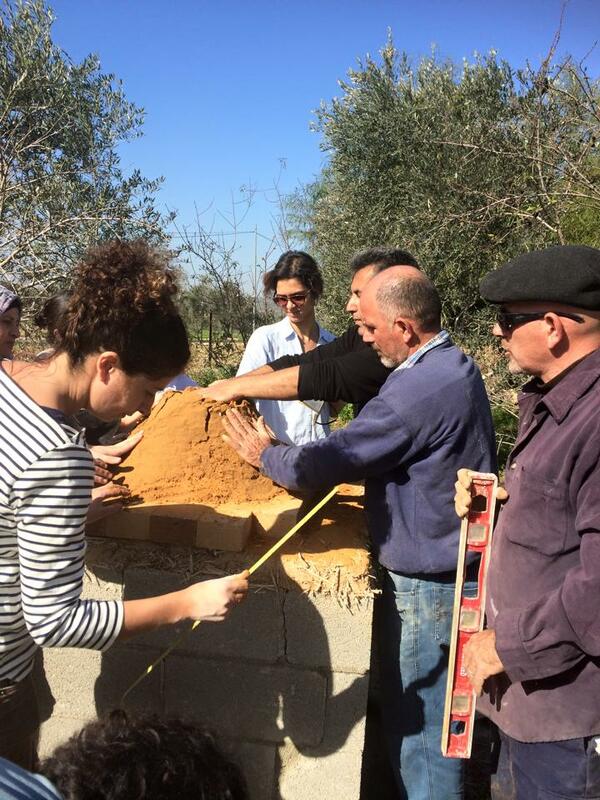 Students can take courses in permaculture, where international teachers and permaculture specialists join Alkhufash to lecture about the rich Palestinian culture and historic farming practices. 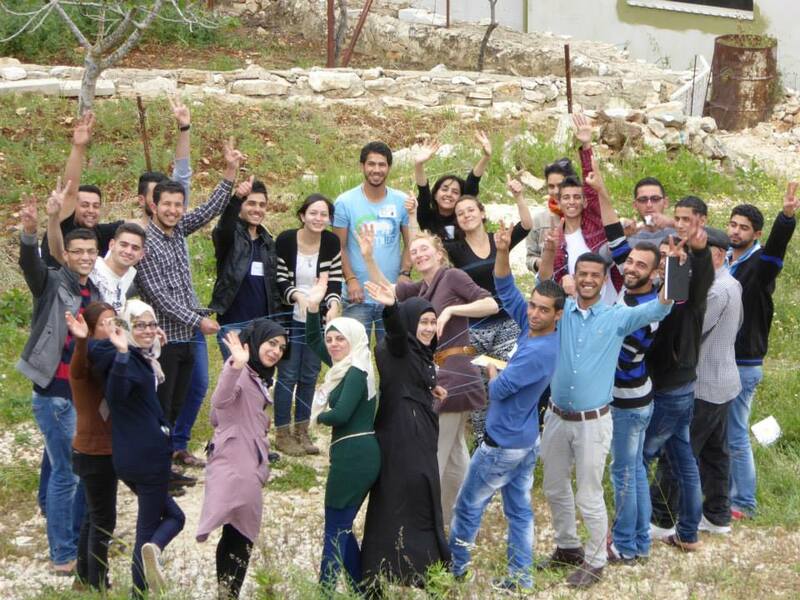 International interns, apprentices, visitors, and students are also invited to learn about the agricultural tradition within rural Palestine, as well as the current socio-economic, cultural, and political climate for Palestinians. International student fees are then used to provide further training opportunities and scholarships for locals. 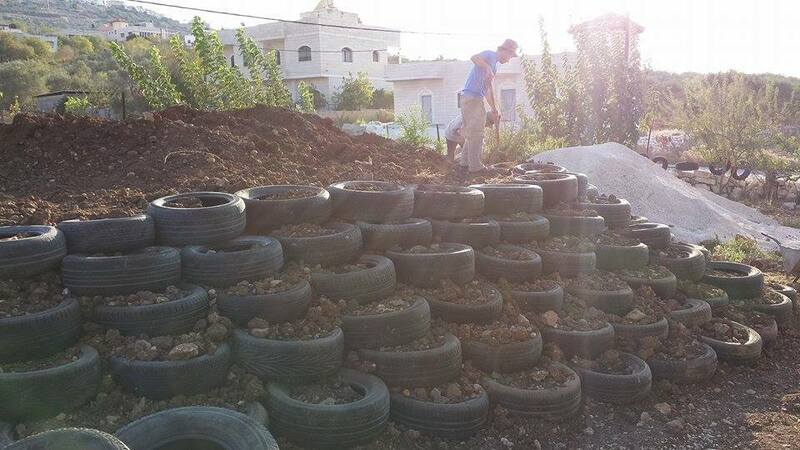 “The vision of the Marda Permaculture Farm is to revive traditional indigenous farming techniques, connect younger generations to their roots and promote healthy and sustainable lifestyles in the Palestinian community,” Alkhufash stated. Through modeling water harvesting to collect rainwater, energy conservation, and local agricultural production, Marda Permaculture Farm aspires to increase local food production, water harvesting, and recycling, as well as small-scale manufacturing for the people of the rural West Bank. It represents a model for building a strong local movement which will strengthen Palestine’s local economy, enhance the resilience of farming communities and reach self-sufficiency to achieve sustainability of our communities.